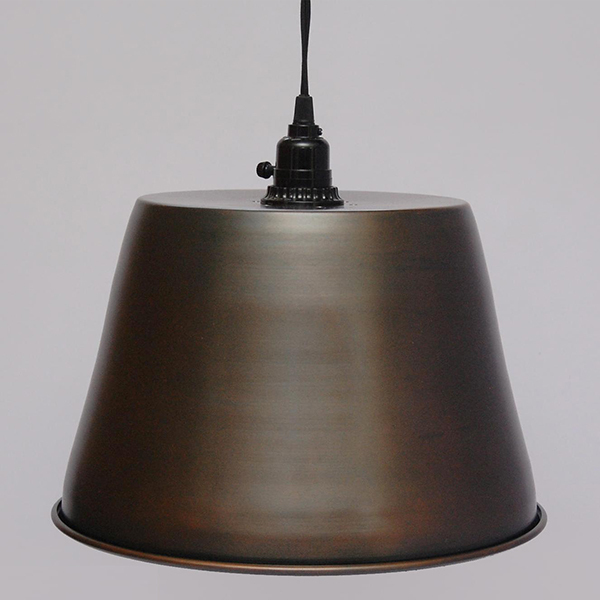 Enhance the look of your room by placing an Iron Lamps Copper Antique. Decorate the favorite corner of your livening room or bedroom with a stylish Copper Antique Lamps and display your best choice to your friends and acquaintance. Available in various classy designs and cool shapes, this is sure to be anybodyâs delight. It can be procured at marketing leading price. Antique Copper Lamps are best to be placed on either side of the bed, couch or mirror. It is not just a lighting accessory but an elegantly designed Iron Lamps Copper Antique can completely change the look of the room beside it can also speak volumes about youâre the aesthetic sense of the owner. It has a high appreciation among its users for its classic designs, fine finesse and durable traits. It is just perfect to set the right chord with any modern or traditional home decor.